Design and Buy OnlineDesign and buy your own custom printing. 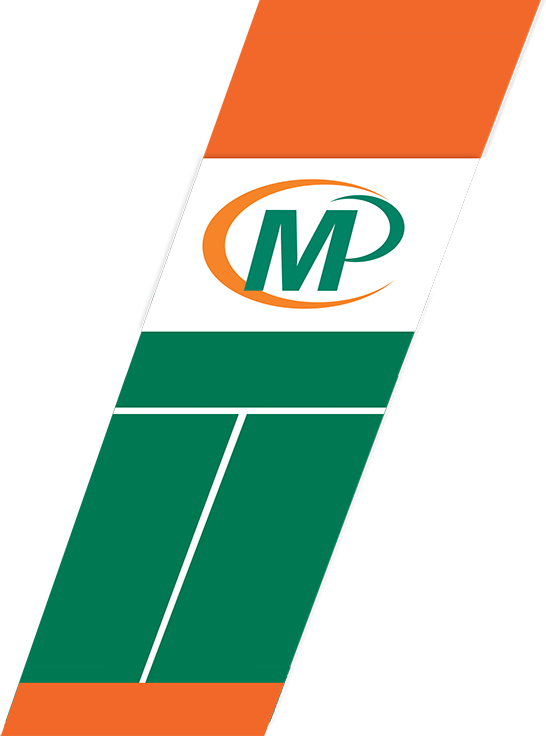 Welcome to Minuteman Press of Mid-Ohio! 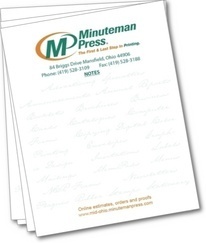 Click here to request a "free" notepad.. Anyone who has a silver spoon, or even an entire set, that they don't use at their table can be part of a class that will teach them how they can repurpose these items into a piece of unique jewelry. Choosing which college or university they will attend after they graduate is an important decision for many high school students. There are plenty options to choose from, and Ohio State University Mansfield is planning a day that will outline all it has to offer its scholars, and it will include a campus tour and other activities. A Mansfield session will have area residents hunting through their drawers and browsing through thrift stores looking for the item they will need to craft a piece of jewelry they can wear or give to a friend. Mansfields fire officers who want to be in top form may want to make sure they save room in their agenda for a training opportunity that will soon be offered to them right in their own home town. Barbers from all across Ohio will soon be heading to Mansfield to be a part of this years Battle in the Yard, and it will offer learning in an environment that promises be both high energy and a whole lot of fun. Mansfields female veterans will soon be offered an opportunity to be a part of a workshop that will help them explore their artistic side. Hearing loss can affect any age, and people in Mansfield who would like to have theirs tested and also learn more about how they can protect it for the future can do so as part of an event that will be held nearby. A Mansfield event has been planned with the car buff in mind, and everyone is invited to join in the fun.